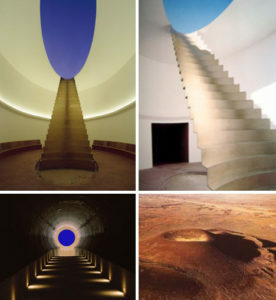 Summarizing Turrell’s Roden Crater work, Art Forum states, “James Turrell’s ambitious land artwork—an extinct volcano in the Painted Desert near Flagstaff, Arizona, that he has been transforming into a series of rooms and tunnels since the 1970s.” Once complete, Roden Crater will stand as a masterpiece of monumental importance, possibly one of the greatest expressions of land art in the modern era. 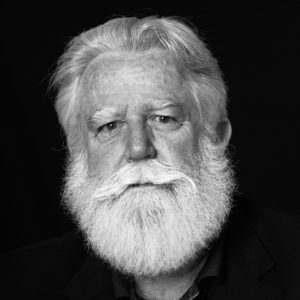 As reported in ASSIST News, James Turrell is a Quaker artist, residing in Arizona. For those not familiar with Turrell (b. 1943) a short word is in store. Turrell is one of the leading visual artists living today, receiving countless awards throughout his storied artistic career. As a Quaker, Turrell has spent his life pursing light (the main medium he uses in most of his artwork and a synonym for Christ in Quaker terminology). Middle East peace in Manchester!